Oh my heart. It has been physically hurting watching the terror of this world the past week. I am not a political person and will never talk politics on my blog (or ever really) but I do want to speak truth and life amidst deep sadness. As I read about the bloodbath in Paris on Friday and watched the body count rise, I clung to my babies and just felt numb. In the true kindness of our God and His incredible providence, our church, The Austin Stone, preached on God's plan and purposes for evil the very Sunday before the tragic events unfolded. God I know you are supposed to use evil for good but how? Why? When? I found myself whispering, "Jesus it's you, you're more, you're enough, you're better" while trying to place myself in those victims shoes. They were mothers, fathers, students, doctors, teachers... just regular old people like you and me. I just can't wrap my head around it right now but what I do know is God isn't evil and although he may allow evil to happen, He isn't the one committing it. We cannot understand God's plans if we don't understand His purposes. 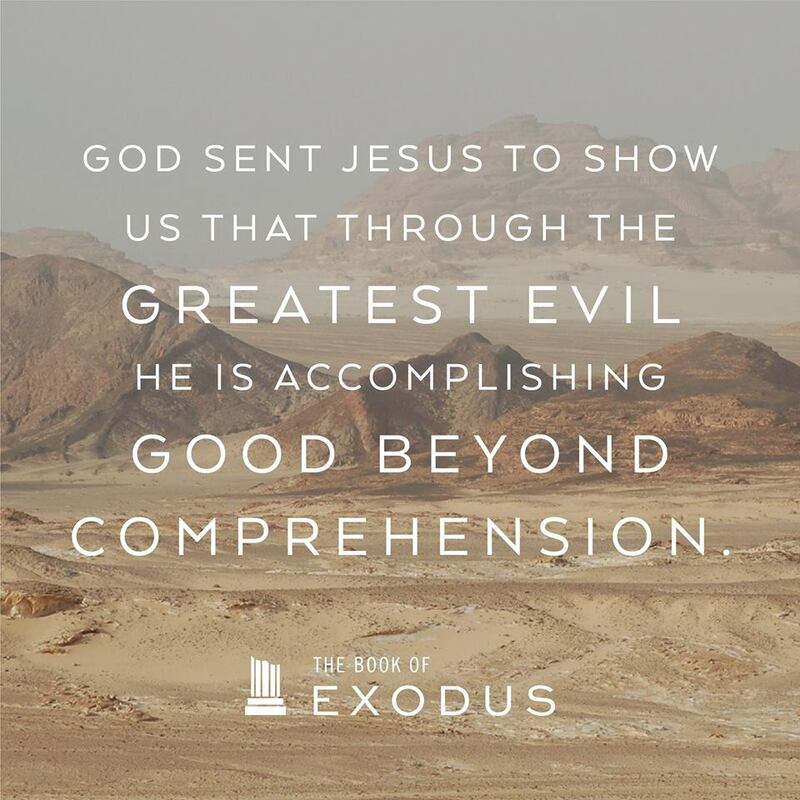 The greatest suffering that could ever happen, Jesus, was planned by God to save His people. He is good, He will make good of this broken, nasty world. We must hold fast to that truth and remind ourselves that this place isn't our home. 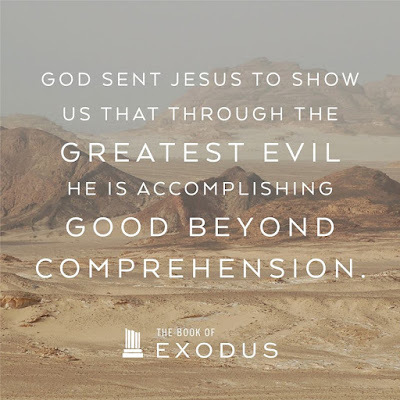 When God raised Jesus from the dead he showed us that in the greatest of evils, He is accomplishing a good beyond comprehension. And just like Jesus, in the darkest moments of our lives, the cross promises that God is good. If you are interested in listening to the sermon, you can find it here. I pray that you find comfort and understanding while listening. Sooo beautiful said! God is sooo good!